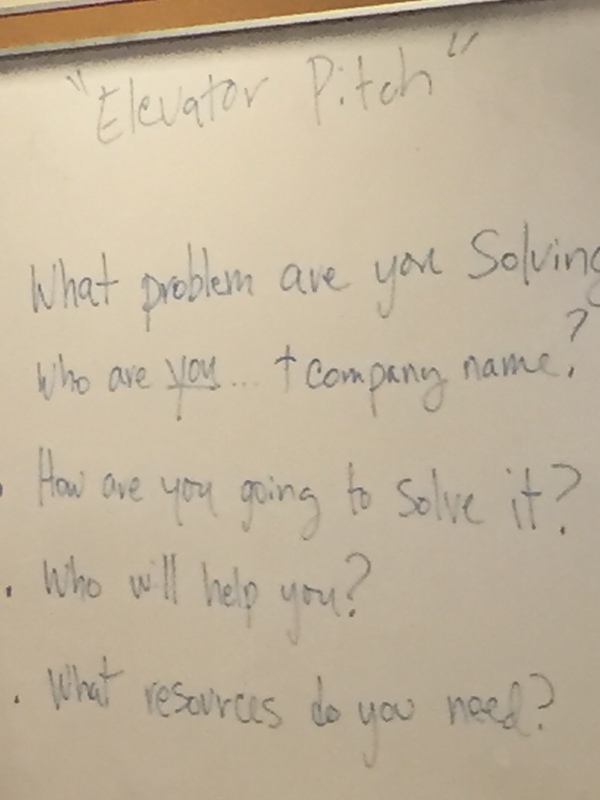 Edcamp STL’s theme was “Unlocking Creative Genius” and in my first post I shared how inspiring the event was and how it helped me accomplish that goal. What I realized is that what inspired me at Edcamp STL is what’s missing right now from my teaching experience. I wonder what education would look like if it centered around students and teachers unlocking their creative genius and that’s what I want to focus on in this post. First, society is evolving rapidly yet education is slow to keep pace. No one argues that the internet has brought many changes to learning. Instead of memorizing facts from textbooks, students can now Google whatever fact they need to know. So the model of herding kids into a room and “teaching” them information no longer fits. Someone at Edcamp said it best with, “Schools are very good at producing what they were designed to. They succeed at creating 1950s factory workers.” But life no longer looks like it did in the 1950s and schools aren’t preparing students for the modern life. The key from this “elevator pitch” type education is that learning is about the process, not the content. Students need to engage in this process because it encompasses all the 21st century skills: critical thinking, communication, collaboration, and creativity. With a prescribed curriculum, students feel like a passive byproduct instead of an active participant in their learning. Second, even while some teachers have updated their teaching for the 21st century, the school buildings and classroom environments remain stuck in the assembly line era. The space should be comfortable and flexible to fit different learning tasks, but also should inspire hard work and creativity. GCAA inspired me to share ideas with other teachers and engage in meaningful discussions about educational problems. More schools need to create innovative learning atmospheres for students that don’t rely on bells, rows of desks, or students congregating in a room by age level. Finally, the biggest takeaway from my day was that learning is about options but the school system is not. I had the opportunity to design my own learning path as I spoke with various people at Edcamp. I was able to choose what I wanted to know and how I could accomplish that. Most students still don’t get that choice and for them school is a chore. The students at GCAA had the choice to go to a school that focused on the arts and are probably more motivated about their learning because of it. They even performed to kick off Edcamp and put on an inspiring show for the participants. I believe it’s important that all students have more options to go to schools that focus on their specific interests. Schools like these can create a tighter-knit community among students, staff, and families–I heard this from a mother of a student at GCAA during a session on charter schools. Charter schools can bring students together from diverse backgrounds and experiences that cross geographical location, which ultimately is what learning is all about. However school isn’t just a choice for students and their parents, teachers need that choice too. I realized that my frustrations with teaching stem from variables at my school that are outside of my control. When I say that schools are slow to change, it’s because school operate as giant bureaucratic organizations in which getting everyone to agree is nearly impossible. Instead, some schools need to be broken apart into smaller, more intimate learning communities. Teachers should get to pick and choose a school that matches their beliefs, methods, and passions. The biggest motivational factor for teachers right now is just working at a “good” school where salaries are higher and students cause fewer “problems.” This does not create for fair and equal educational opportunities for ALL students. Now, I understand there are obvious hurdles to fixing school issues and expanding school choice. Obviously this involves modifying the whole educational infrastructure, which like I said it very difficult to disrupt. Stakeholders–leaders, parents, and politicians–have been “doing school” the same way their whole lives and are products of the system. They don’t usually think there are problems to solve, but that doesn’t mean that change won’t happen.